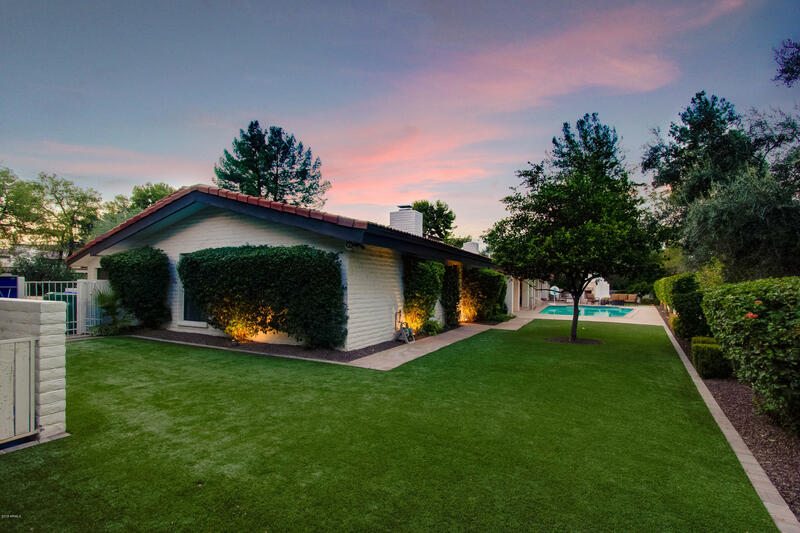 No matter what your looking for in a community, chances are you will find it in Camelback Country Club Estates. 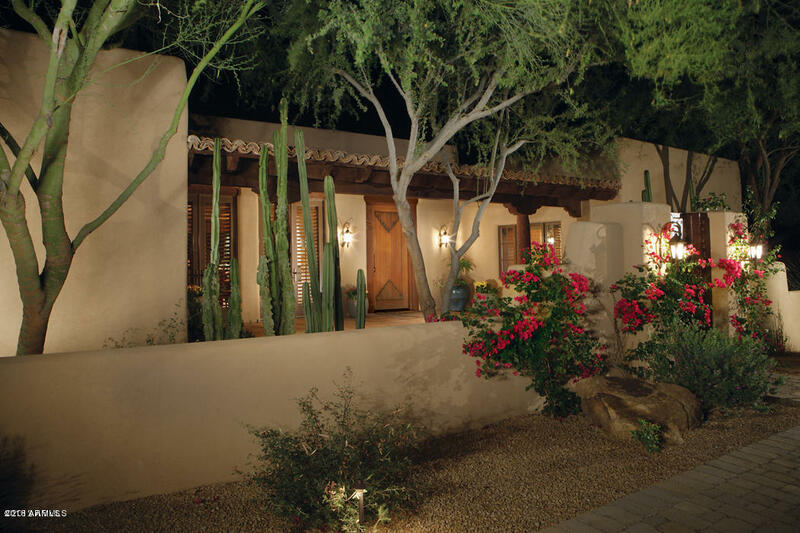 The luxury community is located in Paradise Valley, Arizona and attracts people from all over with it's gorgeous scenic mountain views and beautiful homes to go with it. The homes are situated around a golf course and full country club. 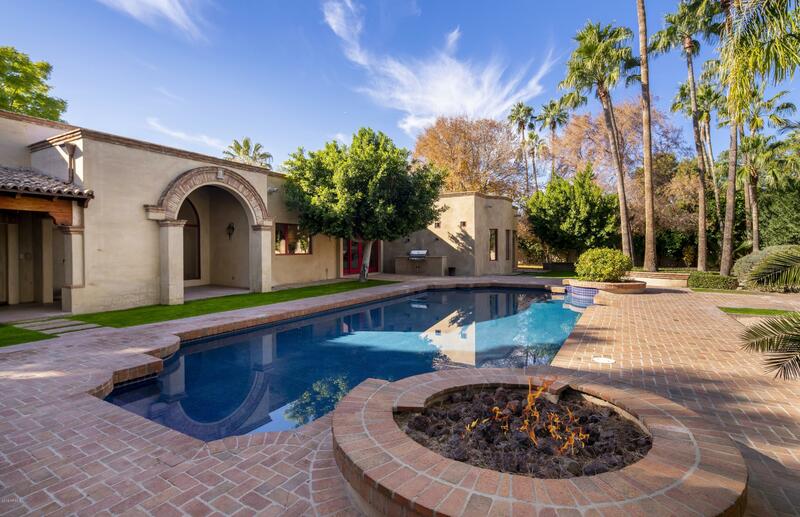 The community has easy access to both Phoenix and Scottsdale, Arizona, making commutes to and from easy. The local area provides schools, churches, tons of shopping, restaurants, entertainment, and many other activites for families, couples, or individuals to do. The surrounding mountains offer some of the best hiking in Arizona. If you are an avid golfer, you will be pleased with how well the country club golf course is maintained. Breathtaking views, great sunny weather, quiet living, low crime, and spacious, beautiful homes make this community one of the best to call home in Arizona.